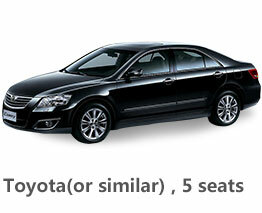 When choosing Shanghai as your next holiday destination try Economy Bookings car rental here in Shanghai! 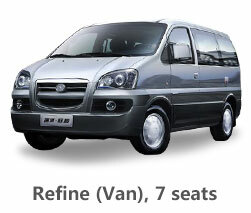 Economy Bookings car hire is secure, simple, cheap and you can easily make online car reservations. Want to find an easier way to travel in Shanghai by yourself, not go on Suzhou Tour with a group? Are you looking for a reliable limo service to offer you a fast and safe transfer you from Shanghai Airport to your hotel in Shanghai or from Shanghai Train Station to your hotel in Shanghai? 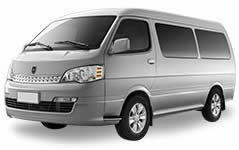 Are you expecting a carefree Shanghai limo service with driver for your sightseeing in Shanghai? 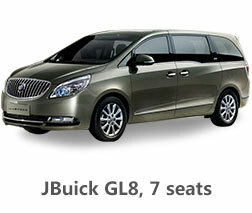 Shanghai private tour has a large Shanghai rental car fleet with various vehicles, which are different in size, shape and colour. Your rental car with a licensed driver in Shanghai will help you see what you are going to see and see it all! Please take easy and believe in our professional drivers. All our chauffeurs have received strict training in the limo service professionalism. They will provide you the fast and safe car service in most of the conditions.We are your authentic partner!